This entry was posted in Candice McQueen and tagged Andy Spears, Candice McQueen, McQueen Accountability, National Institute for Excellence in Teaching, Tennessee Department of Education, Tennessee Education Policy, TN DOE. Bookmark the permalink. Despite the testing disasters, she’s still 10k better than her predecessor, Kevin Huffman. My fear is that Gov. Elect Lee will appoint another voucher freak, rather than someone who truly wants to help public education improve and move forward. the testing disasters, the assault on teachers.. it was bad. Haslam made two bad choices and stood by Candice as she failed our students miserably. I’m also worried about who Lee might choose, but keeping Candice would have been a huge mistake. 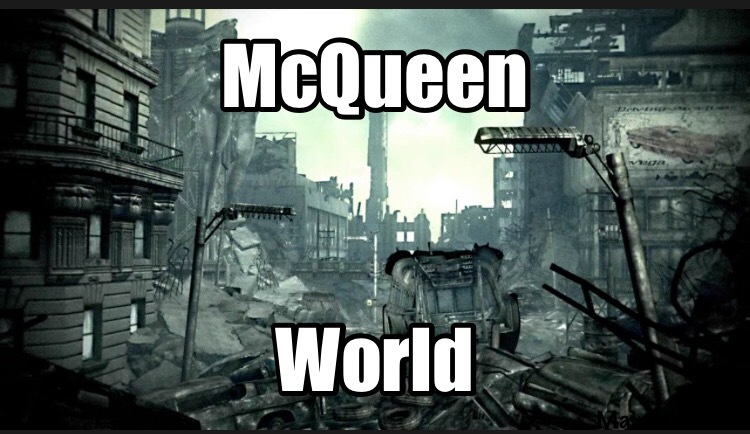 I am a teacher and fully support Dr. McQueen. She was handed Kevin Huffman’s mess to clean up and legislative mandates that required standardized testing. We still have those federal and state mandates! Where were the state legislators when they could have stopped the testing debacle? Not interested, apparently. Wait…, if Tennessee doesn’t test, the the feds pull our funding!!! Dr. McQueen can’t be held responsible for federal and state mandates that are ill thought out and not funded appropriately at either level. Except that’s not entirely accurate… first, there’s ZERO evidence of any state losing federal funding over testing. Second, while in her first year, she did follow Huffman and the TNReady vendor chosen before she arrived, she’s in charge. Her statements RE: teachers/testing are and have been disappointing. She lied … lied about what happened with TNReady. Legislators acted in terms of accountability (hold harmless) and certainly, I think they could have done more…but I was there when Comm. McQueen and her team urged the legislature to stay the course. Big mistake…and one she encouraged.